From its very beginnings in 1931, Grace Lutheran was a church with a strong liturgical tradition. Struggling through the Depression years, the small congregation called its own pastor, the Reverend Theodore W. Beiderwieden Jr., in 1934. Father Ted believed in the centrality of Word and Sacrament, so Grace celebrated Holy Communion at every Sunday liturgy and on every Holy Day, an uncommon practice at the time and one that continued to be a hallmark of Grace. Today, this hallmark continues. 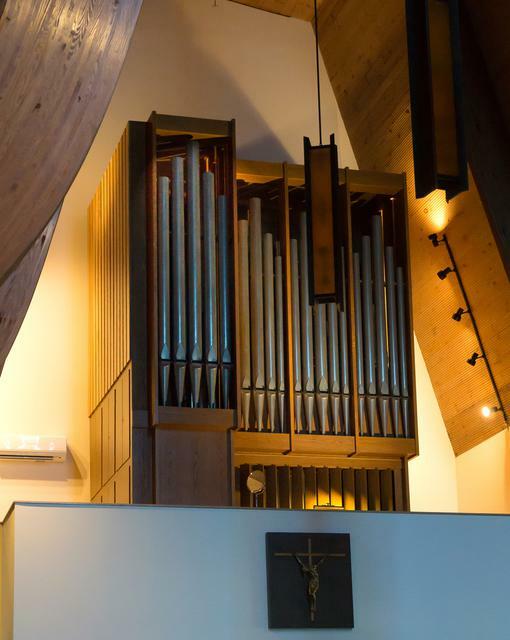 While each Sunday liturgy is celebrated as a Mass, it is done so with great attention to quality music by our director of music, Carol Weber, much value on effective communication of the Gospel through sermons, and special care for the beauty of liturgical forms, while creating a warm and welcoming atmosphere for worship.